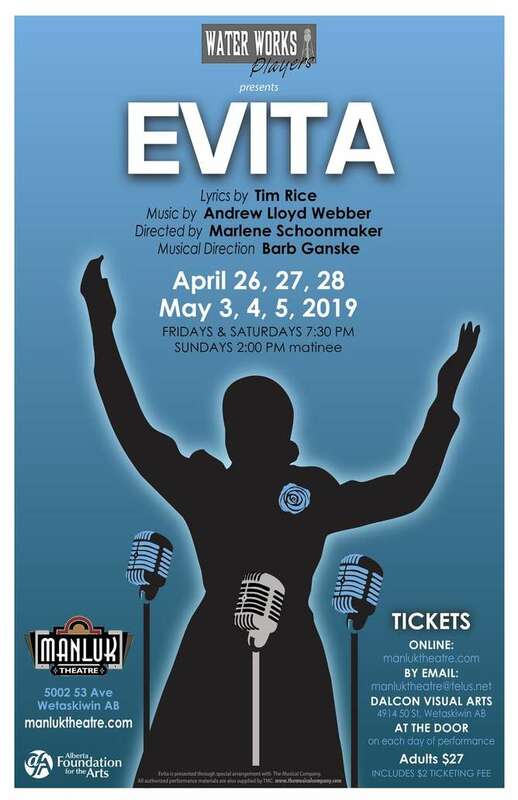 A musical drama featuring the life of Eva Peron, who used her position as first lady of Argentina to fight for women's suffrage and improving the lives of the poor. She became a legendary figure in Argentine politics. This famous musical features a full live orchestra.